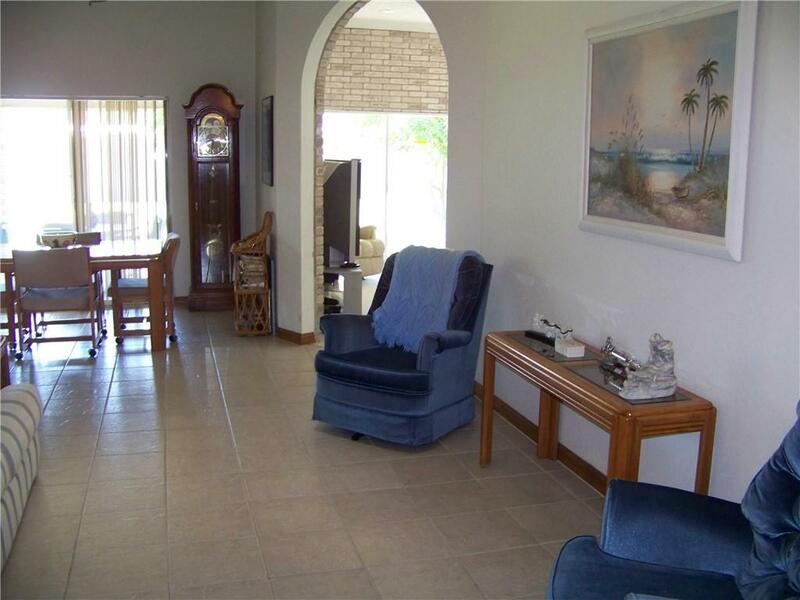 A very nice 3 bedroom 2 bath brick home with 2 car attached garage, located on a Cul-De-Sac street. Home is attractive inside & outside, great open floor plan that lends to relaxed, comfortable living. Floor plan share both openness & split bedroom design. A wonderful view through the sliding glass doors to the spacious, covered patio, off to left is the neat kitchen to accommodate most all of your meal preparation wants. 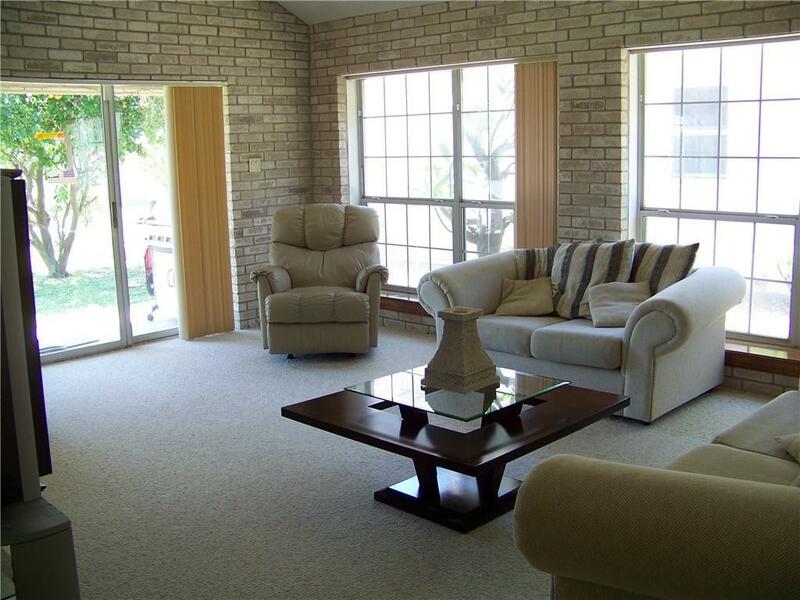 The roomy casual living room which allows for great entertaining, or just plain personal relaxation. The serene, spacious backyard there's even a spa/hot tub just off the patio for you to enjoy as well. Roomy guest bedrooms which are separated by the very accommodation guest bath in between them. The roomy master bedroom with it's nice closet area plus its wonderful master bath. 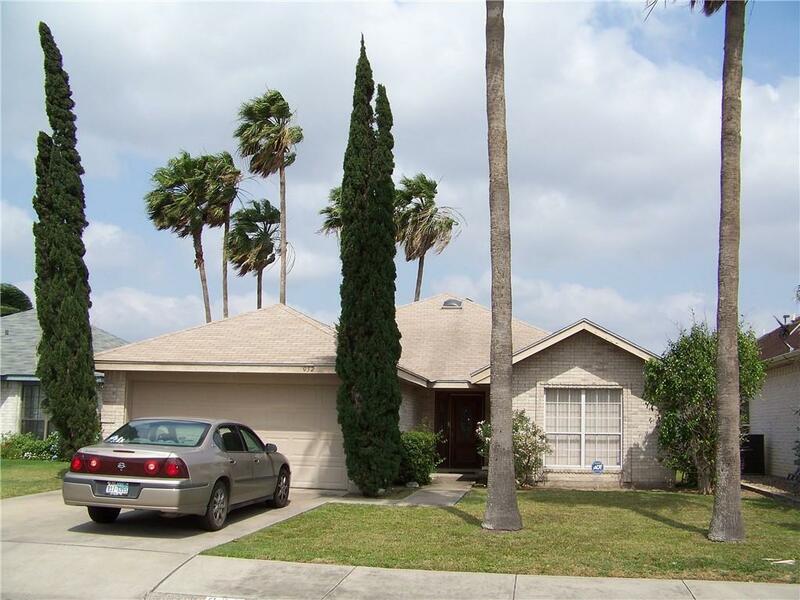 Property is located within walking distance to the club house which contains & share most all of the Alamo C.C. amenities.